Last week, there were reports that surfaced pertaining to the intent of Khloe Kardashian to once again file for divorce from Lamar Odom. However, there is also news surfacing that the two are getting close again, as seen on Snapchat. 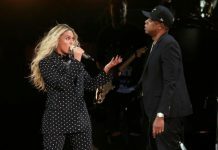 Nonetheless, in an exclusive report from Yahoo, Odom spoke about the matter and clarified that although several speculations mounted the issue, “Only a few people know the truth, and I just keep that close to my heart.” If this is true, then Kardashian might know what really transpired that night. Aside from the photo that went online, Odom also spoke about their internal issues, which he admitted that they continue to discuss and talk about. “We talk about anything. We’ve been through a lot. It won’t ever stop,” he explained. Meanwhile, an exclusive report from Hollywood Hills has a different scoop to reveal. The entertainment portal indicates that Odom and Kardashian are getting close and even having some sleepovers. The report further expounded that Kardashian is “killing” Odom “with love and kindness” as she continues to be her old self who cares for her partner. 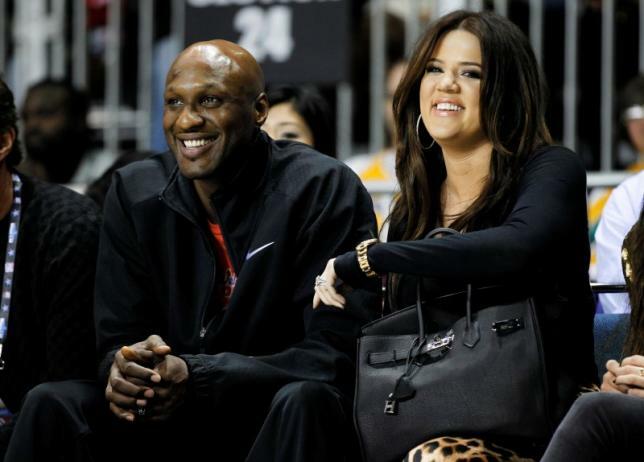 The article also claims that Kardashian has no plans to leave Odom now or in the future. It is still uncertain which among the reports are true, as most of them only come from “sources” and “insider” and not from Kardashian herself. It is possible that Kardashian simply wants to keep the close relationship, but not go back as married people, at least at the moment.